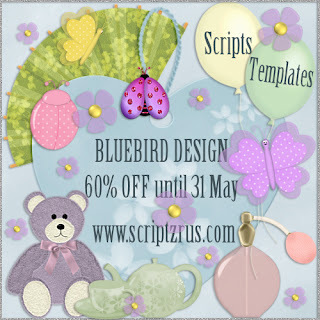 I'm marking all my products 60% off until the end of May! 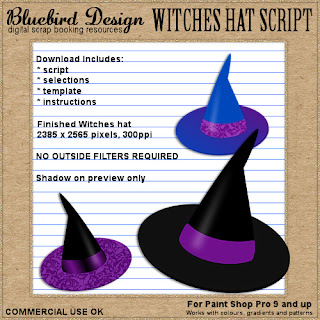 Click on the sale ad to check out my store at Scriptz R Us. 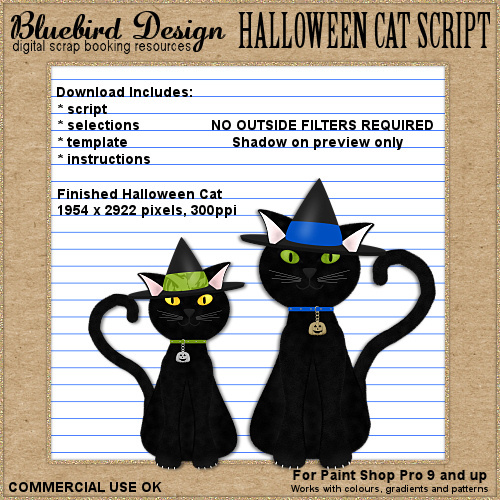 This month I have scripted up some of my older templates, not really sure why I didn't just script them in the first place lol! 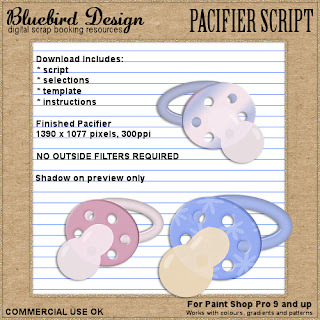 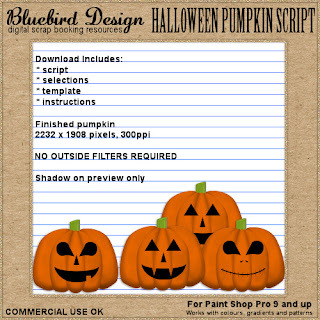 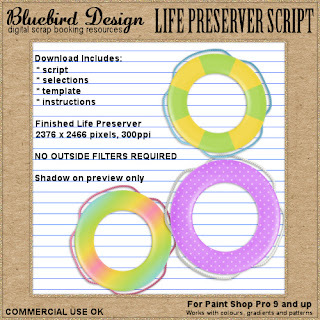 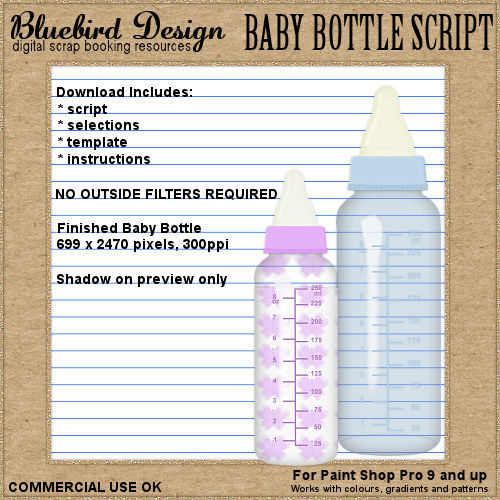 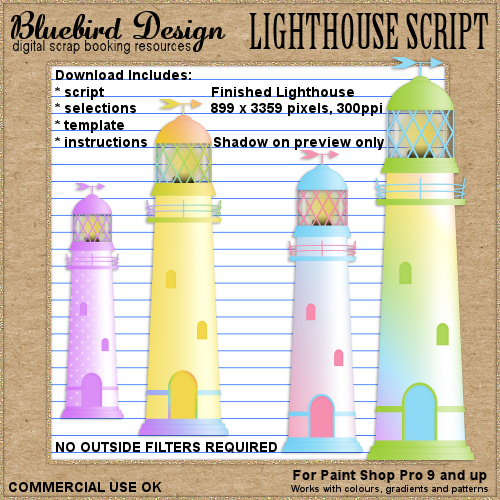 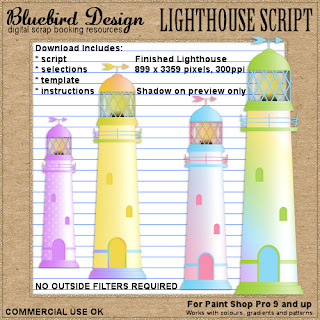 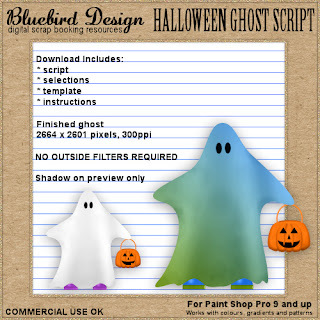 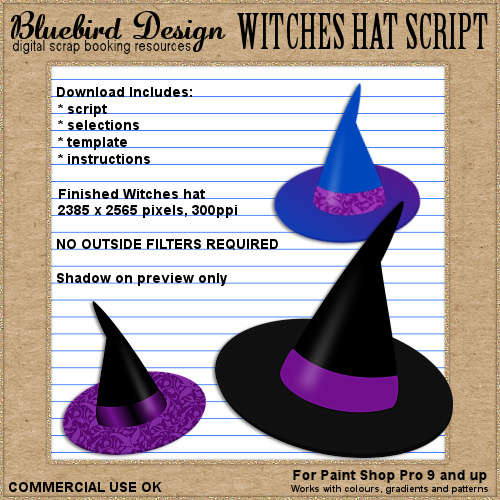 Anyhoo, they are now available both as a PSP script and a template in psd format for non Paint Shop Pro users. 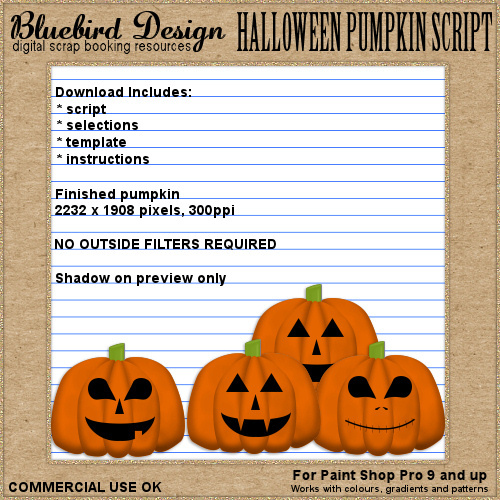 All of my scripts and templates are CU4CU friendly. 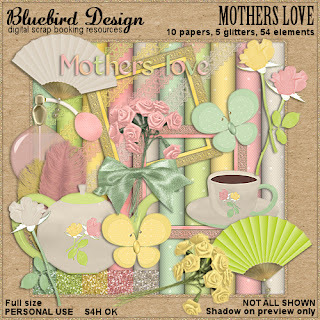 Every month there is a freebie and for May I have a Mother's Day themed kit called Mothers Love. 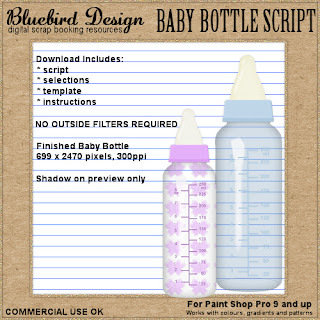 The kit is available in full size and tag size so you can create wonderful tags and layouts to show what Mother loves.